The pilotless cockpit may one day become the norm, but for the foreseeable future, pilots will remain in high demand. 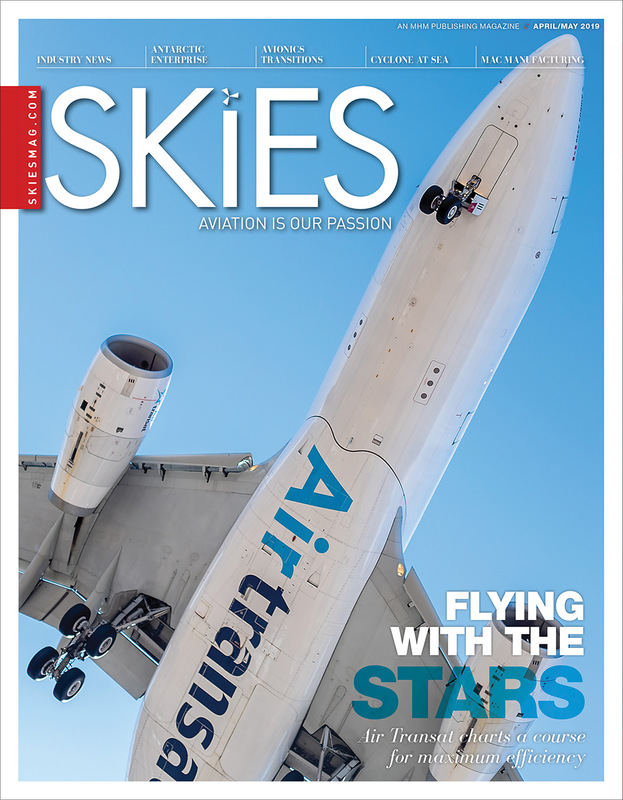 Global forecasts by commercial aircraft manufacturers, airlines and industry associations anticipate a need for 500,000 new pilots over the next 20 years, as new routes open and existing markets expand. 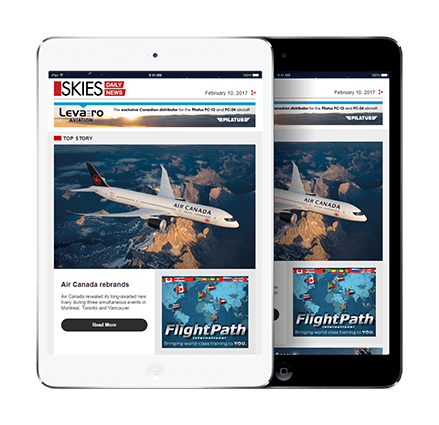 In Canada alone, more than 7,000 new pilots, flight engineers and flying instructors will be required between 2016 and 2025, according to the Canadian Council for Aviation and Aerospace. Yet projections by organizations such as the International Air Transport Association suggest those targets will be difficult, if not impossible, to meet. For military air forces already struggling to retain experienced pilots, aircrews and maintenance technicians, those forecasts are cause for concern. Few will have trouble attracting prospective pilots–applicants who since they were young boys, and increasingly girls, are still drawn to the wonder and excitement of flying a fighter jet or maritime helicopter. But the lure of commercial paycheques, especially for maintainers, may challenge an air force’s ability to hold on to its best people while managing a normal rate of attrition. The United States Air Force (USAF), for one, has felt the pressure of commercial hiring and a draining operational tempo in recent years. LGen Gina Grosso, the air force’s personnel chief, told the House Armed Services subcommittee on military personnel in March 2017 that the entire air force was short 1,555 pilots, including 1,211 fighter pilots, as of the end of fiscal year 2016. The warning prompted Congress to authorize an increase in bonus pay to as much as $35,000 per year, up from the previous cap of $25,000, to retain talent. 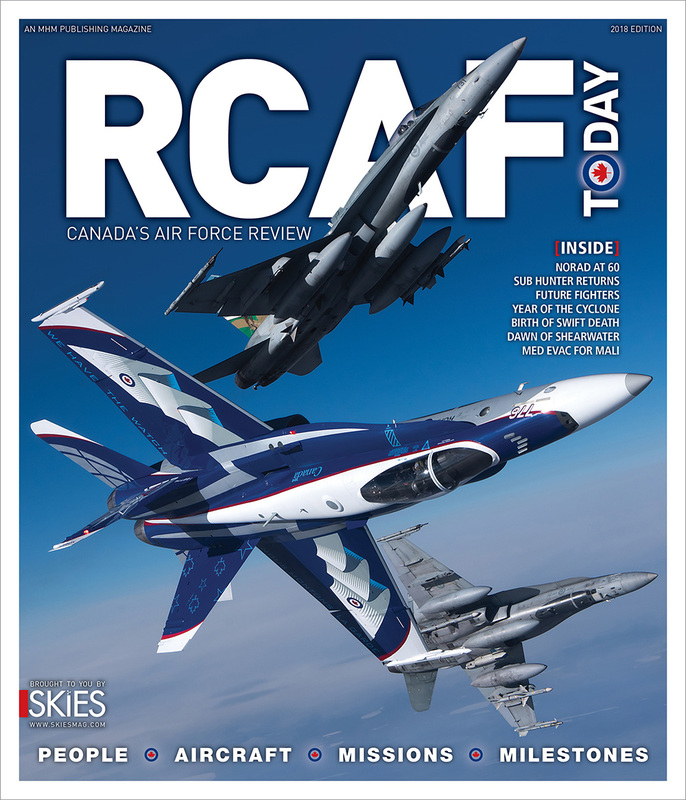 The Royal Canadian Air Force (RCAF) has traditionally been able to maintain an acceptable 10-year attrition rate of about 6.5 per cent, a turnover necessary to the overall health of the organization. 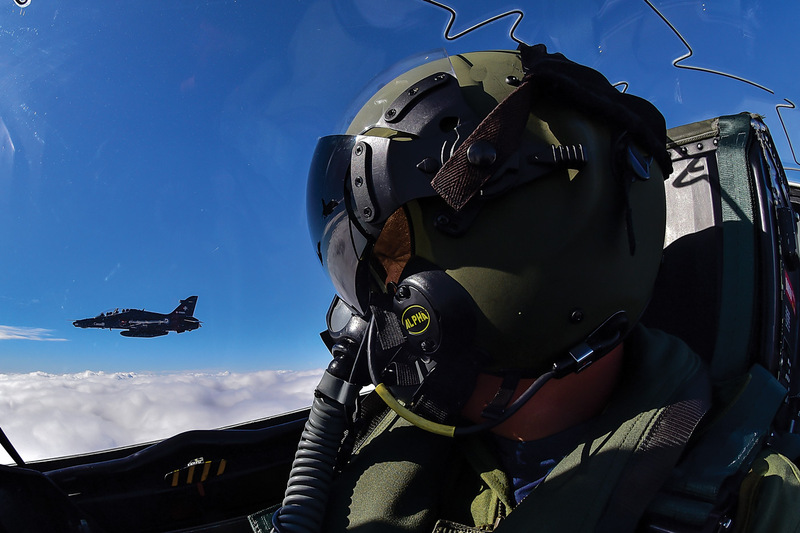 But with the growing demand for aircrews and maintainers, “we are seeing an uptick and it has increased the pressure,” acknowledged LCol Rich Kohli, whose team within the directorate of air personnel strategy monitors occupation health and develops recruitment plans. At first glance, the RCAF is in reasonably good shape. All aircrew officer occupations are above the 80 per cent range of desired strength: pilots are at about 84 per cent; air combat systems officers are at 80 per cent; and aerospace engineering officers are around 98 per cent. 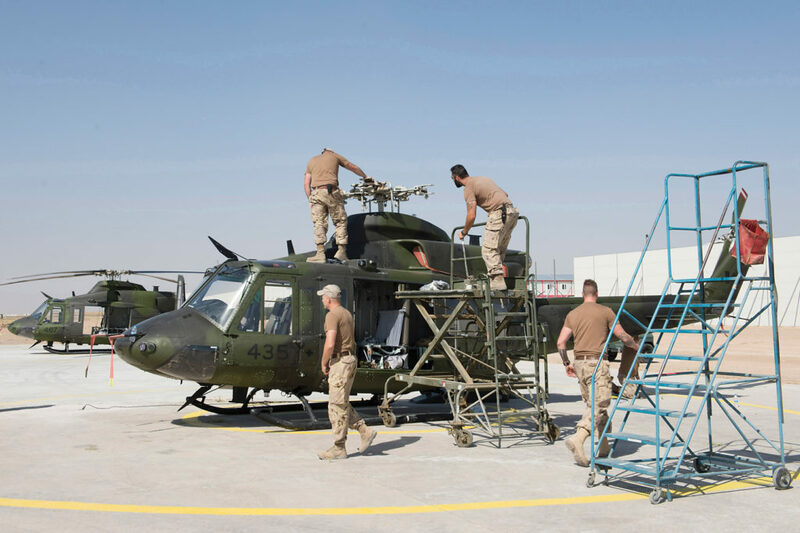 Maintenance technicians are also well accounted for, averaging around 96 per cent of desired strength, though specific trades such as aircraft structures are about 87 per cent. But the RCAF is working through a problem that originated in the 1990s, when the federal government cut spending and reduced the size of the military, prompting many to accept a golden handshake before retiring from service. That created a gap in the force that is now affecting training, maintenance, and operations. Those who left would today be among the most experienced instructors, technicians and squadron leaders, with 18 to 20 years of service under their belts. “We have very few people with 18 years of experience right now,” said Kohli. “It would have given us a larger cadre to draw from to fill those critical positions. They would be our most experienced people involved in the line operations. Complicating matters further, the RCAF is also experiencing the gradual retirement of the baby boom generation, in many cases the very personnel who picked up the slack when the force was downsized. 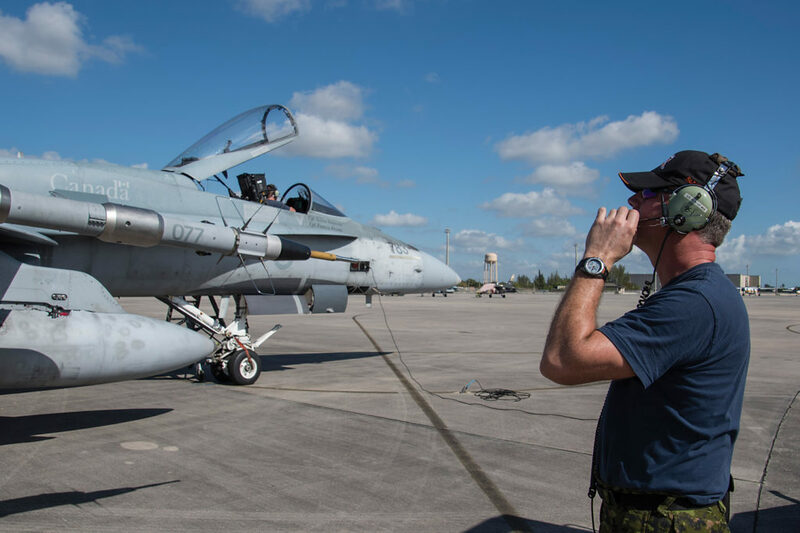 The RCAF has also welcomed a handful of allied pilots interested in joining the force to bridge that experience gap, but it’s a touchy area since allies have an informal agreement to not “poach” each other’s aircrews. Ultimately, the bubble will have to run its course, said Kohli. In response to a shortfall of roughly 4,000 maintainers at the end of fiscal year 2016 due to a variety of factors, including budget cuts over the past decade, the USAF took the dramatic step of upping the number of new maintainers it enrols in the training system each year from 6,000 to 8,000. That has reduced the deficit to just 400 technicians, but created challenges to provide sufficient training platforms. 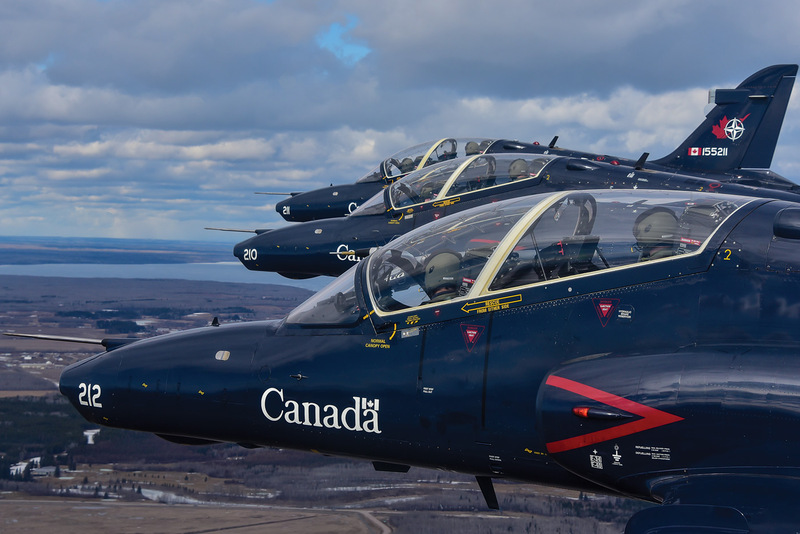 In the past two years, the RCAF has increased the number of pilots receiving their wings to about 110 from the five-year average of about 95, the number necessary to meet normal attrition rates. Not surprisingly, the Air Force has “no problems attracting pilots,” said Cass, with the CAF receiving about 1,000 applicants each year. 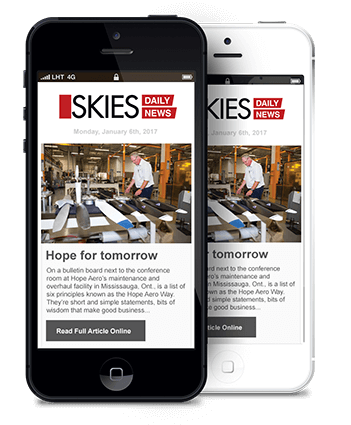 However, only one third–about 300–survives a rigorous aptitude test at the aircrew selection centre in Trenton, and just 150 to 200 are enrolled annually. Technicians pose a more significant challenge. In total, the RCAF receives about 425 to 450 maintainers per year into the training system and graduates between 375 and 400, Kohli said. But in fiscal year 2017/18, which runs until March 31, the Canadian Forces Recruiting Group (CFRG) had processed 503 applicants on behalf of the RCAF for aviation, avionics and air weapons technicians, and enrolled 204 as of late December. That is about 100 fewer applicants and 50 fewer enrolled than in FY2016/17, though the RCAF expects to be just short of last year’s intake by the end of the fiscal year. As part of a new defence policy released in June, Strong, Secure, Engaged, the Canadian government laid out several initiatives to “retain valuable military skills and accommodate changing career paths,” including more flexibility in career options and enticements to encourage more former Regular Force personnel to remain in service by transitioning to the Reserve Force. It also proposed a comprehensive CAF-wide retention strategy. In conjunction, the RCAF is now developing an Air Force-specific plan, gathering evidence-based research from a variety of sources and directly from members to identify “key things we need to focus on,” explained Cass. That will include a way for members “to anonymously make suggestions that would help retain them longer” through the RCAF website. The reasons for leaving the military are as varied and personal as the reasons for why members originally joined, and what might entice them to remain in service is equally diverse. Kohli noted the RCAF commander has “limited levers” and focuses on job satisfaction and ensuring people have the tools to do the job well within the RCAF, while working with the Military Personnel Command on things like retention bonuses or other benefits packages. To date, that approach has included a Vector Check modelled on the popular TV show, Dragon’s Den, which provides any aviator with a chance to “sell” senior leadership on an idea or solution, and the launch of an innovation hub in the Waterloo, Ont., technology triangle intended to expose Air Force personnel to the tech entrepreneur mindset. 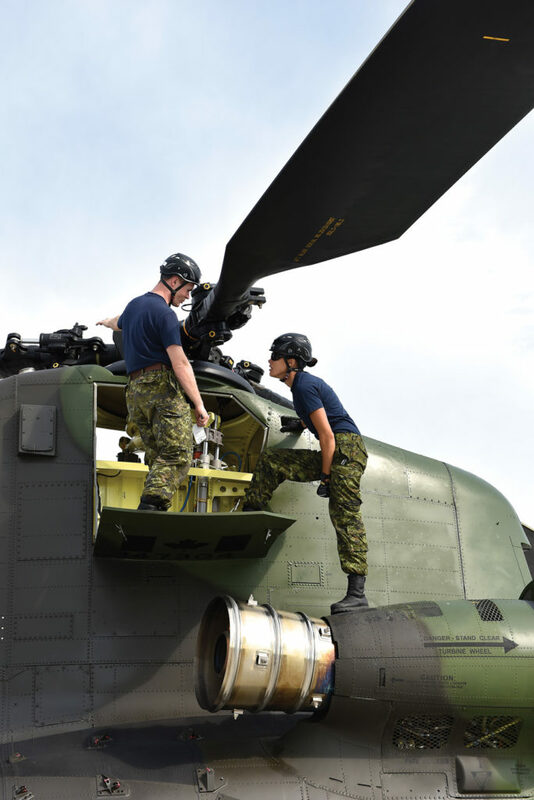 That cultural change in the RCAF alone may encourage airmen and airwomen to remain in service, but Cass’s team will also be monitoring the “suggestion box” for any novel ideas around retention and recruitment. The defence policy also committed to grow the CAF to 101,500 personnel, an increase of 3,500 for the Regular Force to 71,500, and 1,500 for the Reserve Force to 30,000. 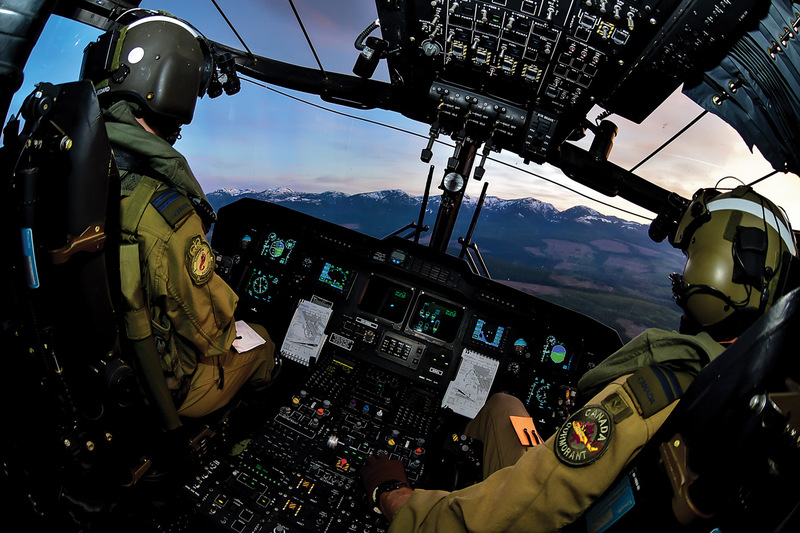 Much of the growth is aimed at filling needs in space, cyber and intelligence-related occupations, but could include additional aircrews and technicians as the RCAF introduces new maritime helicopter and fixed-wing search and rescue (SAR) fleets, considers expanding its SAR helicopter fleet, and moves forward with a plan to acquire new fighter jets and remotely piloted aerial systems. While flying or working on cutting-edge aircraft is admittedly “a huge hook” to attract talent, the Air Force nonetheless faces stiff competition for skilled trades and technology workers, said Kohli. All sectors are chasing the same demographic, so the military has had to experiment and be “adaptive to the marketing strategies [of] our competition,” said LCol Dan Mainguy, the senior staff officer for marketing and attractions with the CFRG. The CFRG applies benchmark enrollment criteria provided by the Army, Navy and Air Force to deliver increasingly creative and often very targeted recruitment campaigns, using online and various social media channels and face-to-face specialist recruiters to identify and interact with potential candidates. One program, called Ask Me Anything, gives prospective candidates direct online access for an hour to a serving member of similar age to answer any questions about their job. 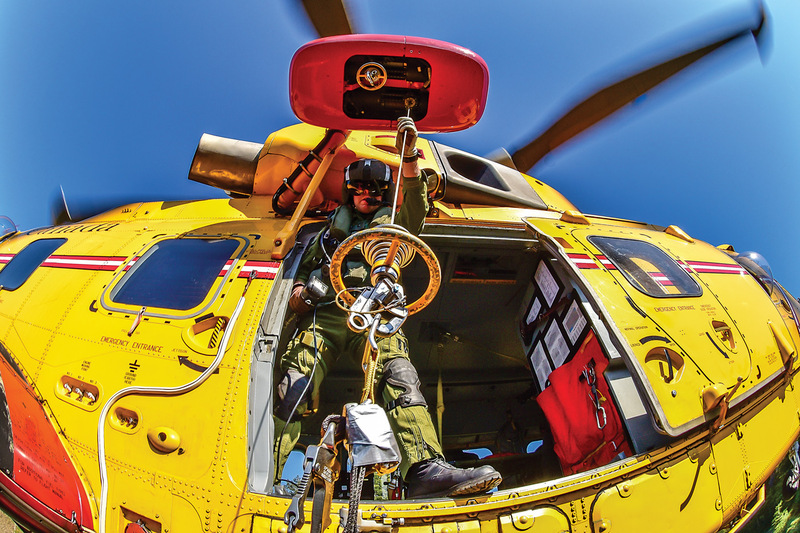 To encourage students to consider the RCAF before embarking on a commercial sector career, the Air Force is also marketing the fact that journeyman status for most trades can be acquired in much shorter time and at far less cost. And it is providing credit for such programs by shortening the length of some courses once a trainee has completed basic training, and accelerating promotion. “Both pay and rank are biased to recognize what they are bringing to the table as semi-skilled entrants,” said Kohli. Personnel shortages are often cyclical and carefully managed to minimize their impact on operations, but retention and recruiting issues will likely remain a constant challenge as Canadian demographics continue to change. So the Air Force will have to work smarter, Kohli acknowledged. That will mean greater use of simulation in the training system and to keep pilots current, reserving precious flying hours for operations. New fleets with ever more complex sensor systems will also mean fundamental changes for technician training. More maintenance will be contracted, meaning “maintainers won’t need to know how every one and zero is working inside the box. They [will] need to be more focused on management of the systems, to be more aware of software versions,” said Kohli. The pilotless cockpit is estimated by some to be a decade away, though militaries, despite embracing unmanned drones, will take decades more to be totally comfortable with the idea of no pilots in their fighter, transport, maritime patrol and tactical aviation fleets. In the meantime, they will have to continue applying innovative and focused personnel strategies to attract and retain the aircrews and technicians needed to keep those aircraft flying. And if some do seek opportunities in the commercial sector? Canadian aviation will be the beneficiary of well trained, high quality people.